Terry Denton has been creating children’s books for over 30 years. 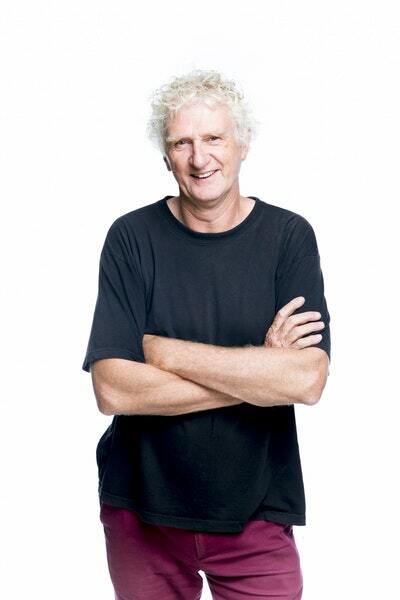 He has worked with many of Australia's top authors, written much-loved picture books and junior fiction novels, won more than 40 children’s choice awards and been shortlisted many times in the Children’s Book Council of Australia awards. His Felix and Alexander won Picture Book of the Year in 1986. 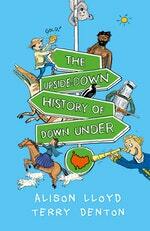 His books include The Upside-down History of Downunder with Alison Lloyd, The Worm Who Knew Karate with Jill Lever, as well as the Gasp! books and the animated TV series, and the world-famous Just! books and Treehouse series with Andy Griffiths. His work is characterised by a devious sense of humour, an adventurous and inventive drawing style and an informed flair for what interests and amuses kids. Be the first to find out about Terry Denton.